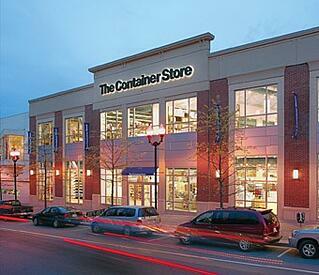 Using walkie-talkies for in-store communication is old school at The Container Store. The retailer is rolling out voice-controlled wearable devices that enable hands-free communication over Wi-Fi networks to its store employees chainwide following a successful pilot. The wearable devices, from Theatro, will allow The Container Store to streamline operations, heighten customer service, and improve staff efficiency in its stores. The devices will be used by the retailer’s 3,000-plus store employees in more than 70 of its 80 stores by the end of July 2016. The devices will be rolled out to remaining locations and all new stores throughout 2016 and beyond. This is an excerpt from an article posted on Chain Store Age. For complete article, click here.